My sweeties, of course, I have got loooooots of favourites: favourite people, favourite food, favourite places… but today, I want to show you some NEW IN favourites of mine that have moved into Maison CATS & DOGS within the last couple of days and weeks. And even though you could already discover most of today’s favourites in my latest outfit post already, I wanted to have a closer look at them today – together with you. 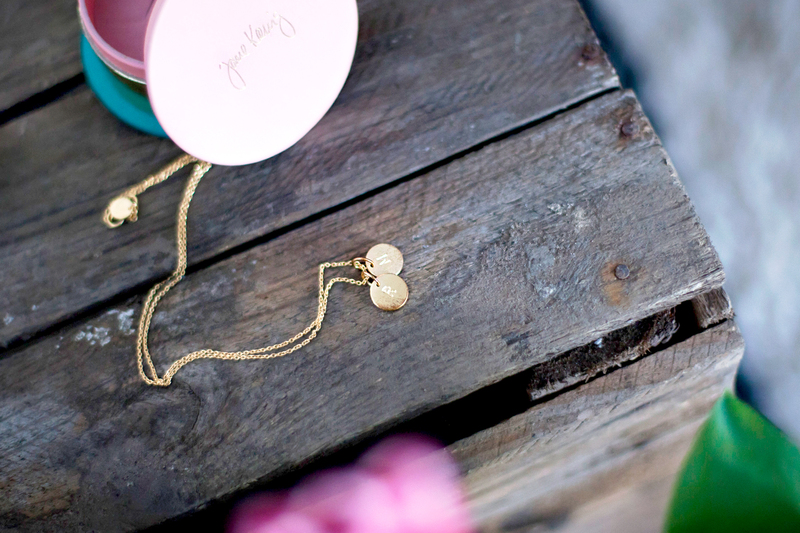 And who knows, perhaps you’ll fall for one or two of these lovely pieces, too? Especially, my Gucci Dionysus bag has become my constant companion already. Even though it’s been raining like hell these past days and I was utterly scared for my bag, I could not leave it at home one day. 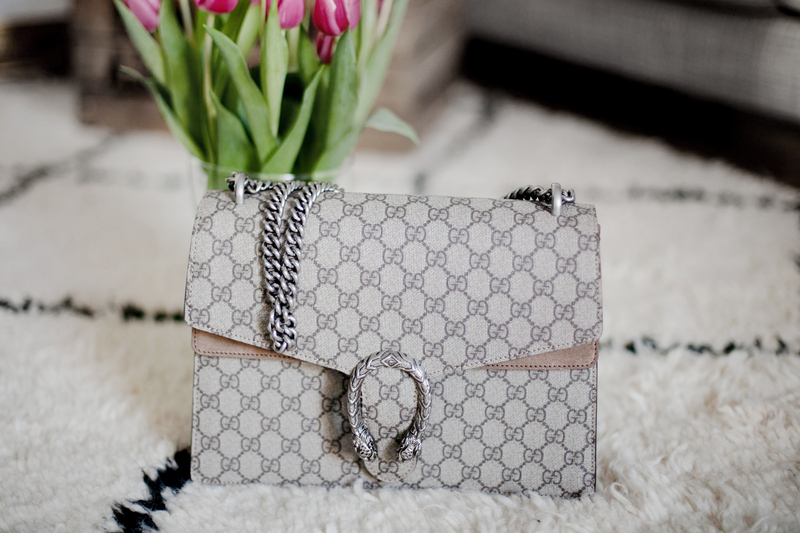 It’s such a pretty little bag and of great quality… just perfect! I know, it’s ridiculous to be in love with a bag this much, but I can’t help it, hehe. 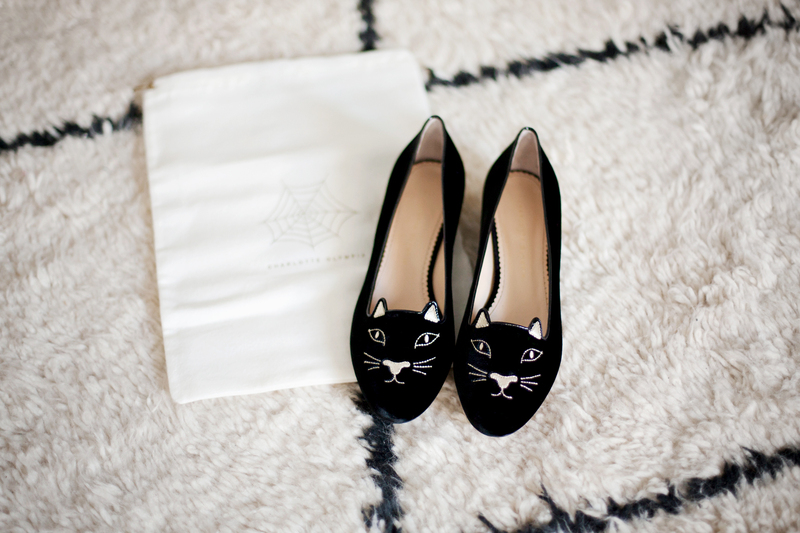 My love for Charlotte Olympia kitty shoes has been known for years, though. I’ve been in love with my kitty heels since 2012 but I always wanted to own the flat version as well, just because I want to be able to wear my kitties every day – no matter if I’m feelin’ the heels or the flats. So, finally, I own both and basically will walk in velvet kitties every day of the year from now on, hehe. Also, I’m crazy in love with my new 53 Pencil! 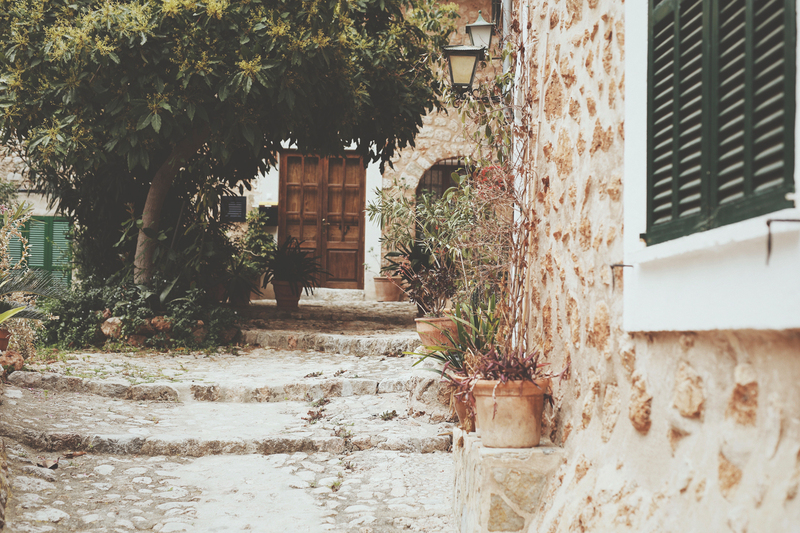 It’s got nothing to do with fashion, but it’s just AMAZING! 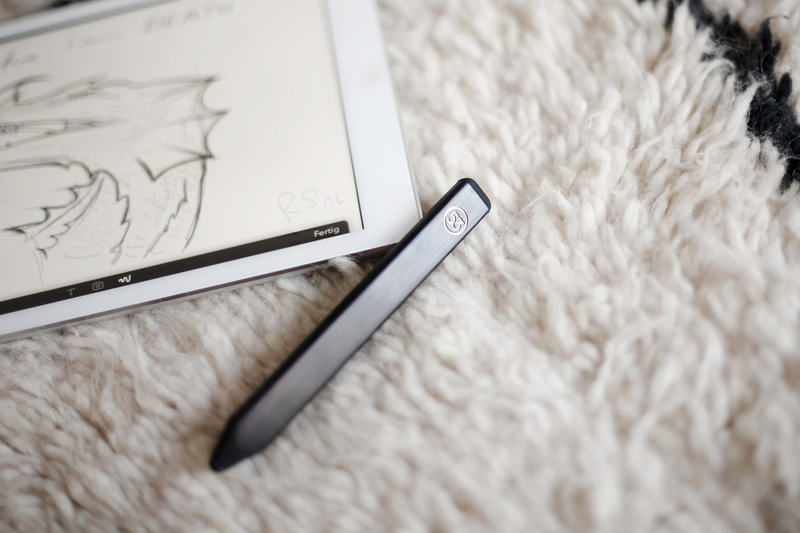 You can use the pencil to draw on your iPad within the Fiftythree-App but you can basically use it all over your iPad or iPhone if you don’t feel like using your finger. But especially for the 53 drawing app, the pencil is perfect. And once you’ve finished your sketches, you can also share it with all the other Fifitythree-users and have them remix your ideas or create your own remixes. I’m totally addicted to this app already and suggest it to everyone who loves drawing as much as I do! 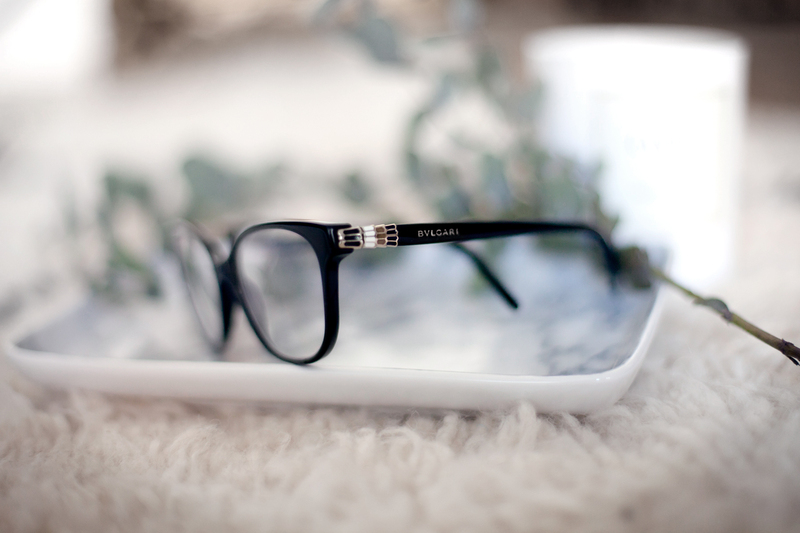 And finally, once more my new glasses… well, of course I’ve already told you soo much about them in my latest outfit post and you are warmly invited to re-read it, but today, I just wanted to show you the Bvlgari-glasses via Mister Spex up close, because the detail at the side is just too beautiful, isn’t it?? Wow! So, these were my shopping favourites of this month… probably, I’ll add some more during the course of this month, haha, but of the ones I showed you today, which one is your favourite? Do let me know!